My keyboard lacks multimedia keys. So controlling Banshee media player becomes annoying, because I have to switch to it to pause or resume playing or performing other actions on the play list currently running. Banshee has shortcut keys for playback (space to play/pause) but the Banshee window must be active. Or you can install it from the software center. This will let us know that, for example, the --toggle-playing option will toggle from play to pause and vice versa. 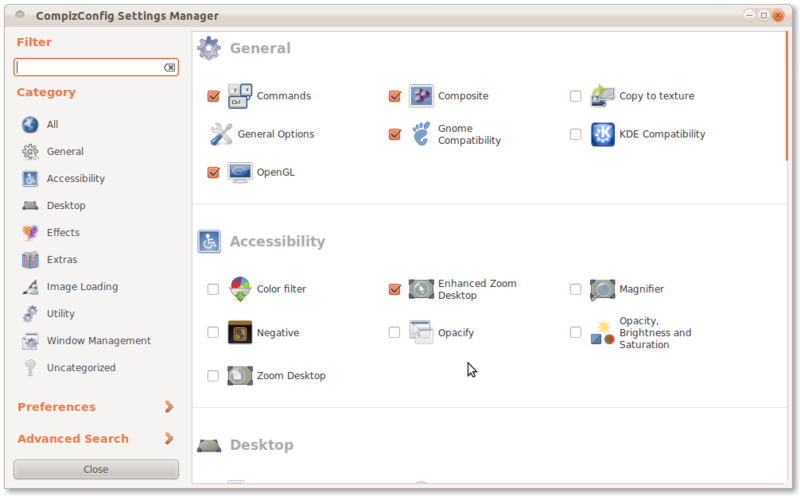 Open CompizConfig, and click Commands. In the Key Bindings tab, click one of the buttons with Disabled label that corresponds to the command line number you previously edited. 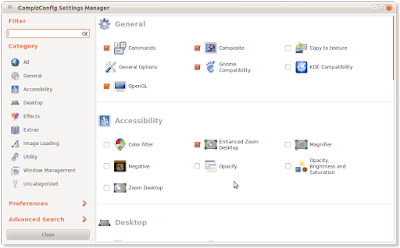 In the dialog, check Enabled. Then enter the key combination of your choice. 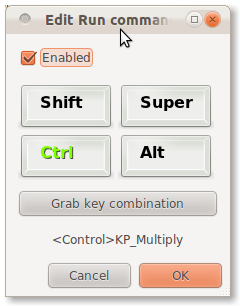 You can add any other hotkeys for other functions as you need. And that's it.